05/02/2017, Financial Technology – or FinTech – is fundamentally changing the way financial services firms operate and transforming the way we transfer, borrow, protect and manage our money. 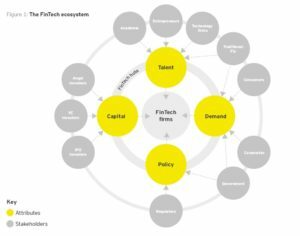 A report published by EY and commissioned by the HM Treasury highlights the attributes of the FinTech ecosystem. The study, then, defines the benchmark factors. 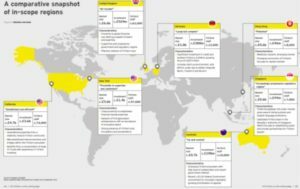 Based on the analysis contained in the report, EY ranked in-scope regions across the four Attributes of a successful ecosystem. The analysis highlights the significant gap between the top three (UK, California, and New York) and the remainder of the group. 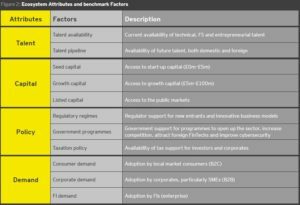 The analysis also highlights the importance of supportive government and regulatory policy to the top three positions. Promote the adoption of FinTech services.